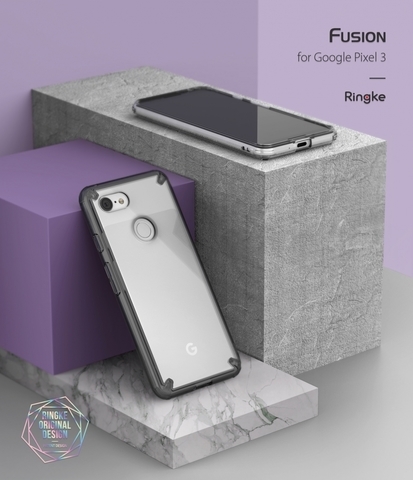 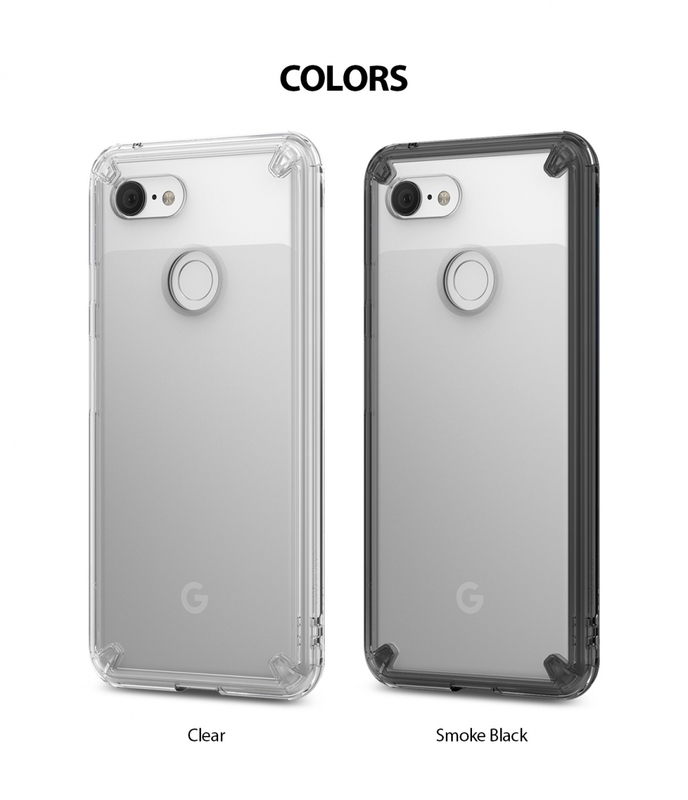 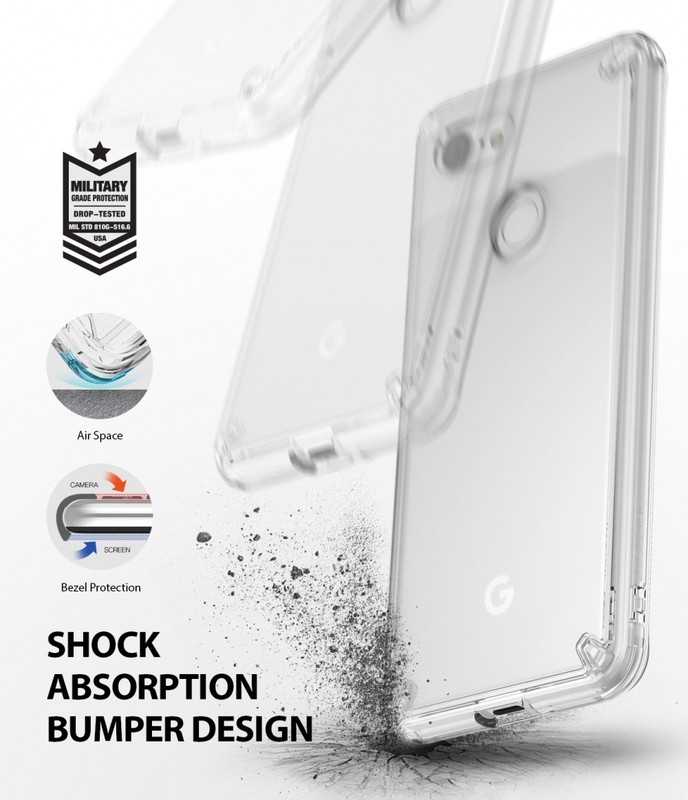 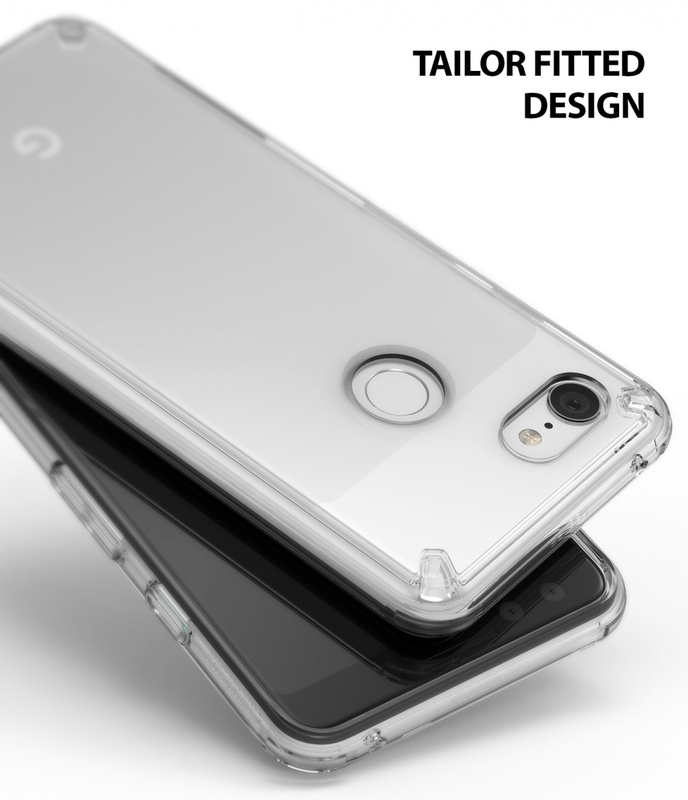 Official Ringke Fusion Series Clear Case for Google Pixel 3 (Clear) – Sakurazz - Where Service Matters. 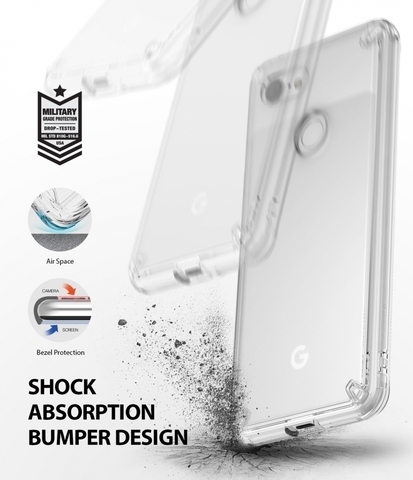 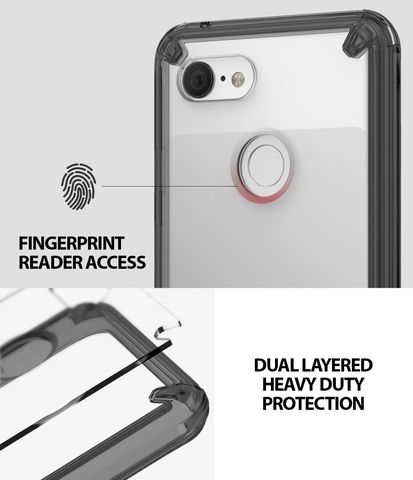 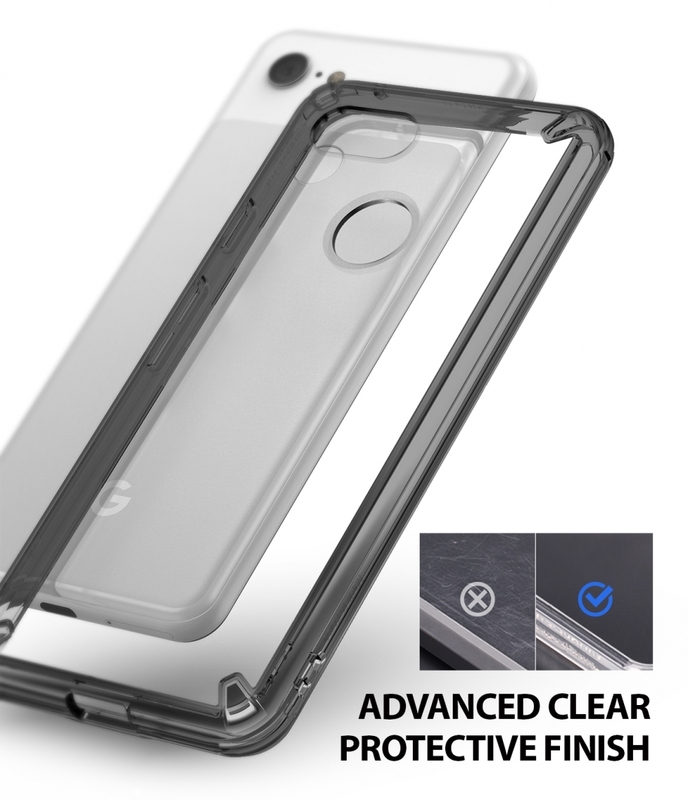 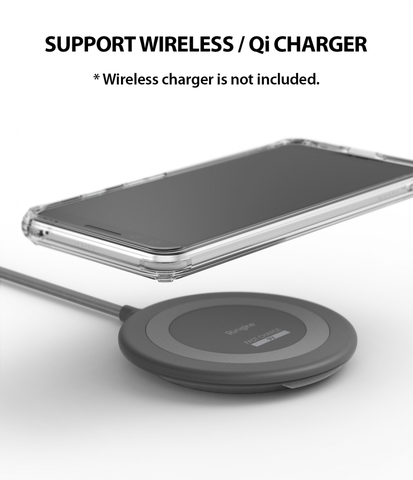 - Impact resistant back bumper is designed for tough shock absorption and aids against accidental drops, bumps, and scratches for improved protection. 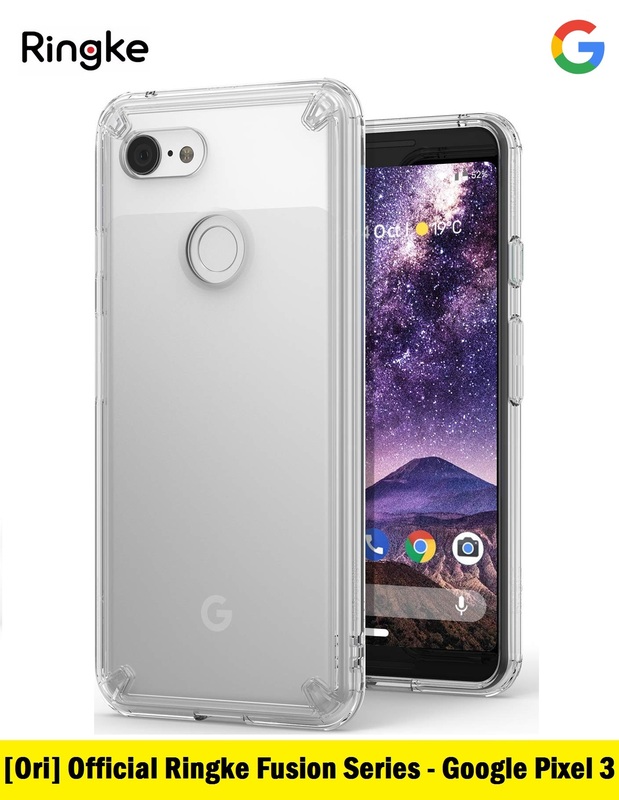 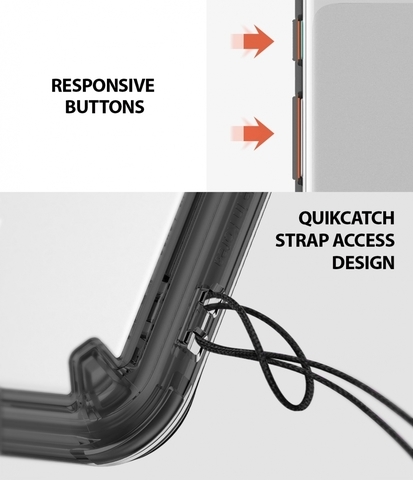 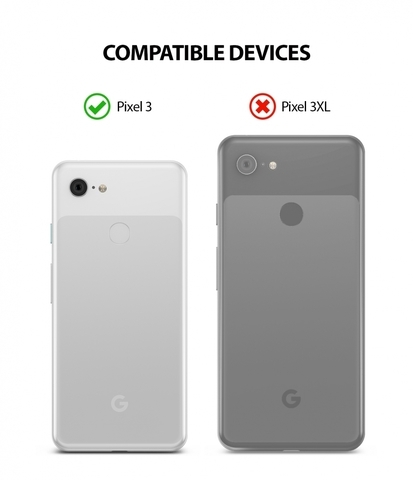 - Crystal clear back PC panel with advanced 2X premium coating shows off the Google Pixel 3 with minimal bulk while durable ridged TPU bumper adds tactile grip and accentuates the rugged profile of the case for enhanced design and solid protection.